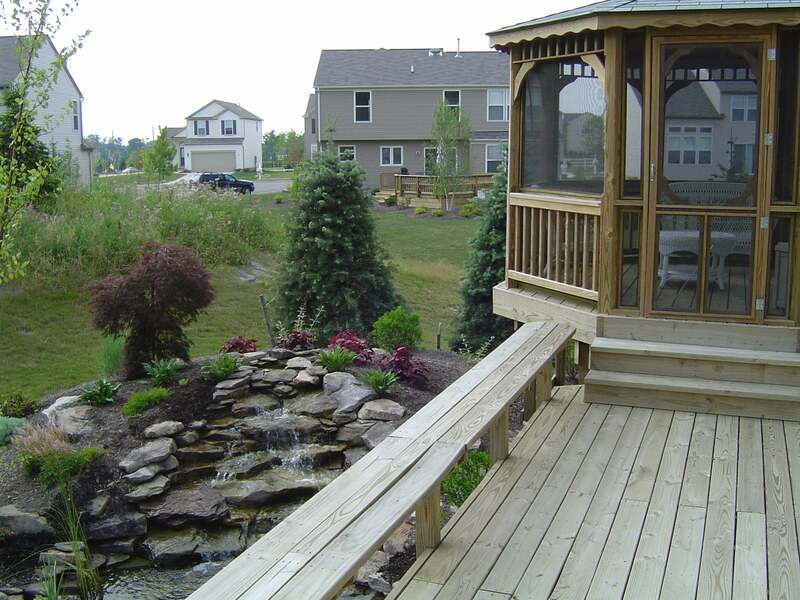 The Falls Group has been designing and installing quality decks and patios since 1983. We can provide you with a fresh and innovative approach to your deck or patio design. After designing and installing decks and patios for over 30 years we have a vast array of ideas to bring out the best in your home. The Falls Group uses quality materials and workmanship to insure that your project is installed correctly to provide years of enjoyment. The most important part of the deck installation is the DESIGN. Regardless of what materials you choose for the actual construction, the design will determine how the deck actually functions. Sometimes a small adjustment here or there makes a huge difference in how the deck feels, fits and flows. We pride ourselves on developing decks that work best for there surroundings. 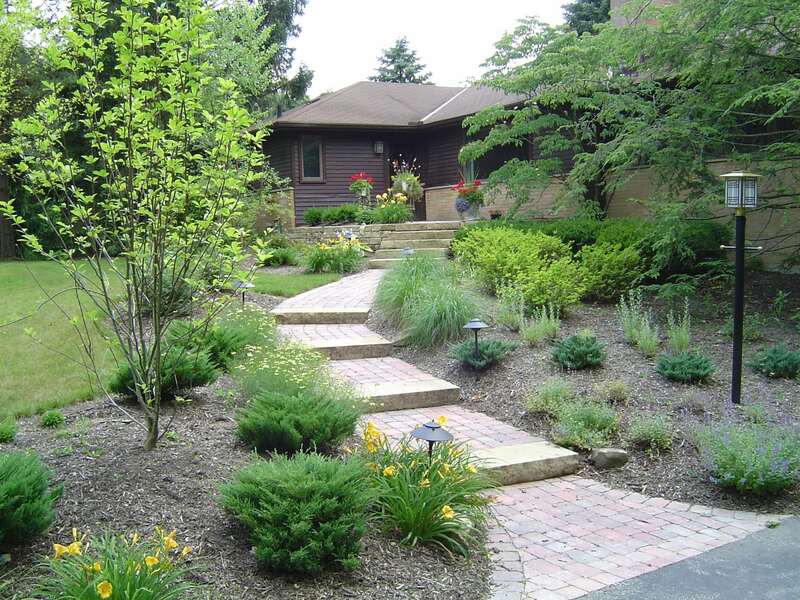 Because we are landscape designers as well, we can tie the deck and surrounding landscape together in a seamless blend of carpentry and plant scape resulting in a fit and feel second to none. Call The Falls Group today and lets work together to fine the deck or patio you need to add value and increase the quality of your life and your home.